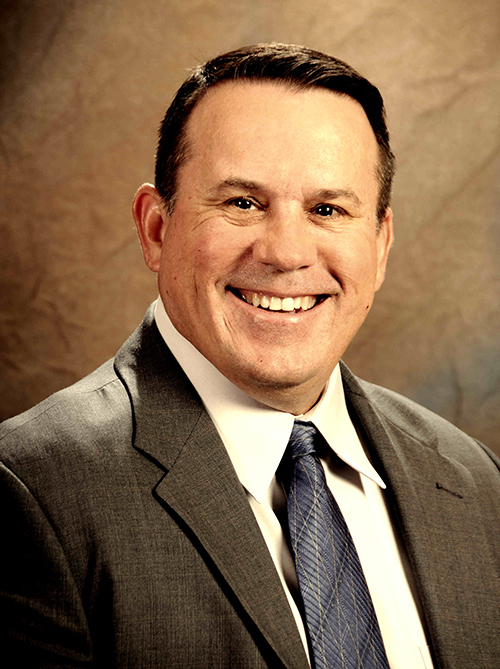 Lane Insurance, Inc in DeLand is run by Barney Lane, a 3rd generation insurance agency owner, who has more than 35 years’ experience in Personal and Commercial Insurance. We are an independent insurance agency with access to some of the top carriers in the country. We can help you and your family find affordable insurance packages such as a Personal Umbrella Policy, Supplemental Health Insurance, Auto & Car Insurance, Life Insurance, Homeowners Insurance and more in DeLand, DeBary, Orange City, Deltona, and neighboring Central Florida areas. Our business is PEOPLE, not POLICIES and we strive to develop lasting relationships with our clients. We offer a broad range of products and will work with you to identify the insurance coverage that is right for you and your family at the best possible rate. If you would like to contact us for more information regarding personal lines insurance coverage, please phone or EMAIL.